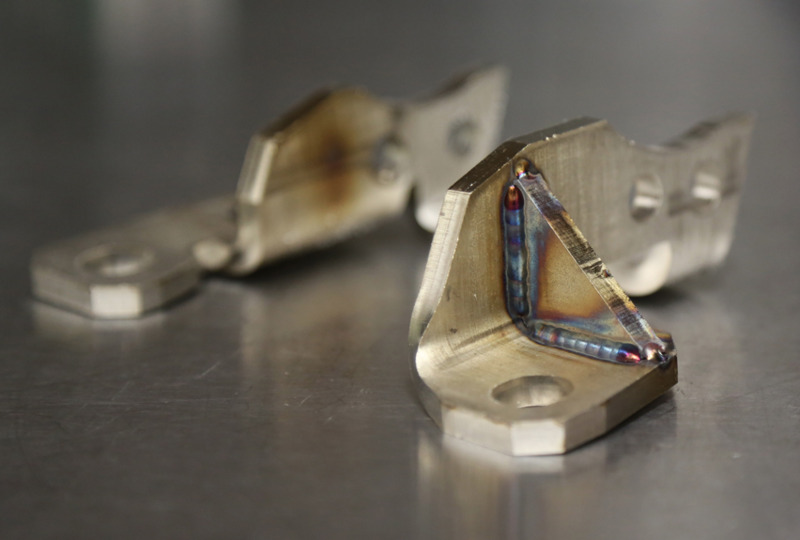 Welding is not just a part of our fabrication process, it is a functional form of art that fuses our components together. This structural process has to last indefinitely and look great. 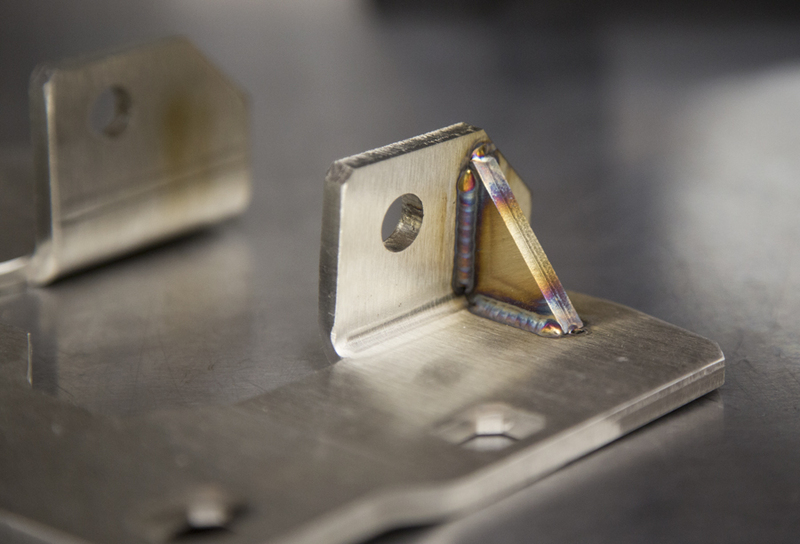 When we work with stainless steel, we leave it bare to show off the natural effects of the stainless steel materials and the TIG welded joints. Stainless steel does not require us to use a powder coat finish to prevent oxidation, rust, or rot. 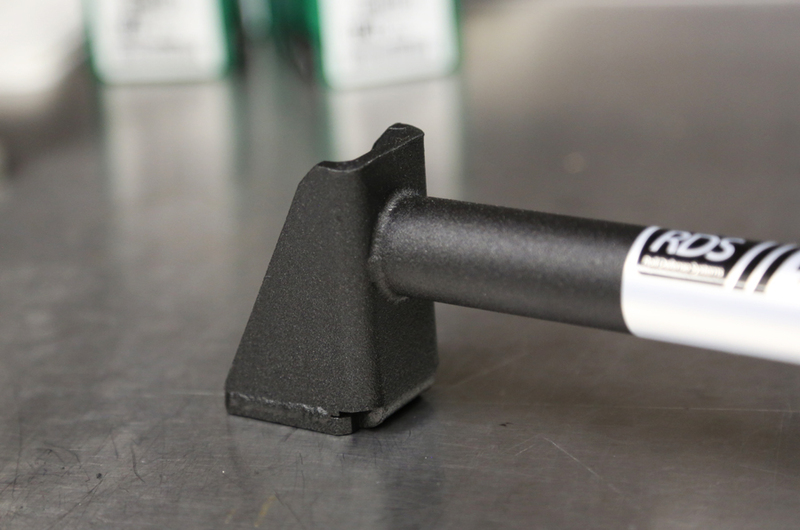 When we use cold rolled or carbon steel, we finish it with a satin black powder coat. Torq S6 Passenger TIG welded gussets. Torq S3 Driver TIG welded gusset. RDS-06 Interior Bar TIG welded carbon steel powder coated. M6 Track Pipe TIG welded flange. 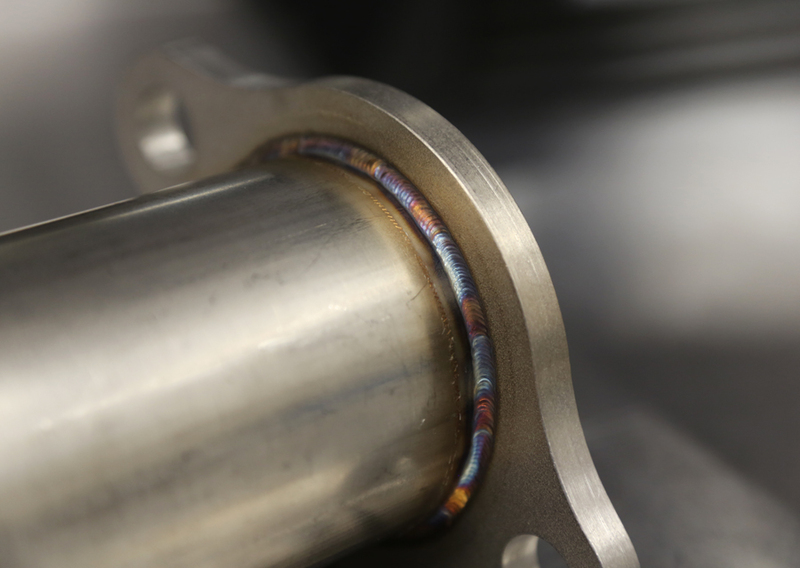 Here is a look at TIG welding our M3 Track Pipe. This is made in America, made right here at SURE HQ. Thank you for watching. Posted on March 1, 2013 by JATO.